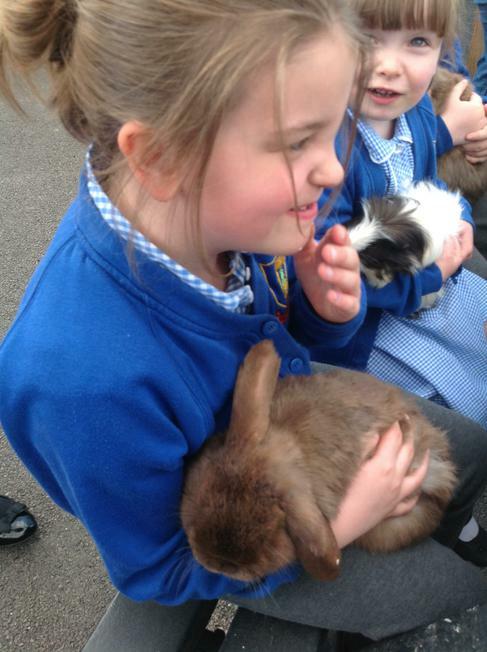 It’s well-known (and scientifically proven) that interaction with a gentle, friendly pet/animal has significant benefits. 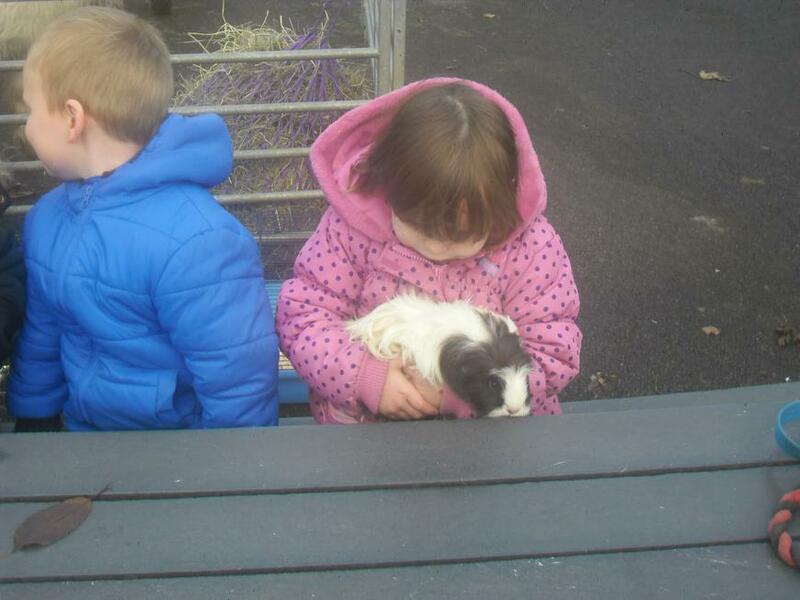 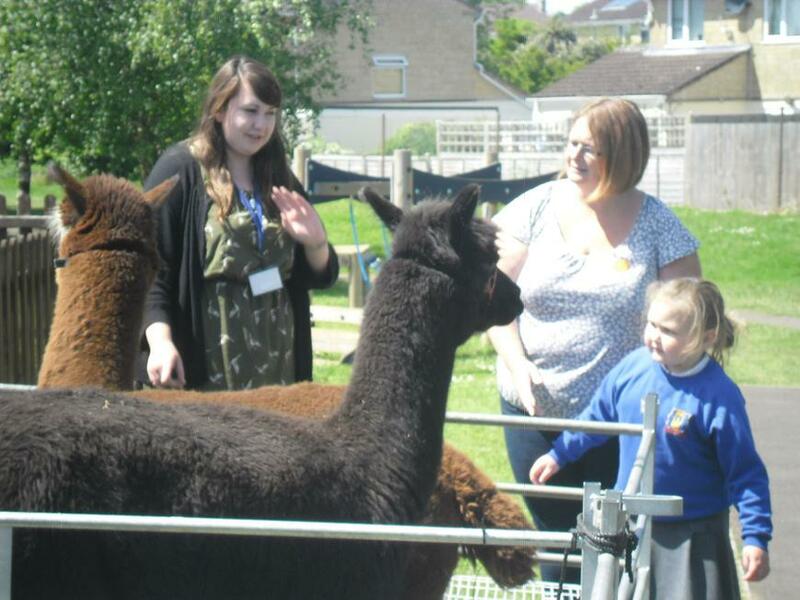 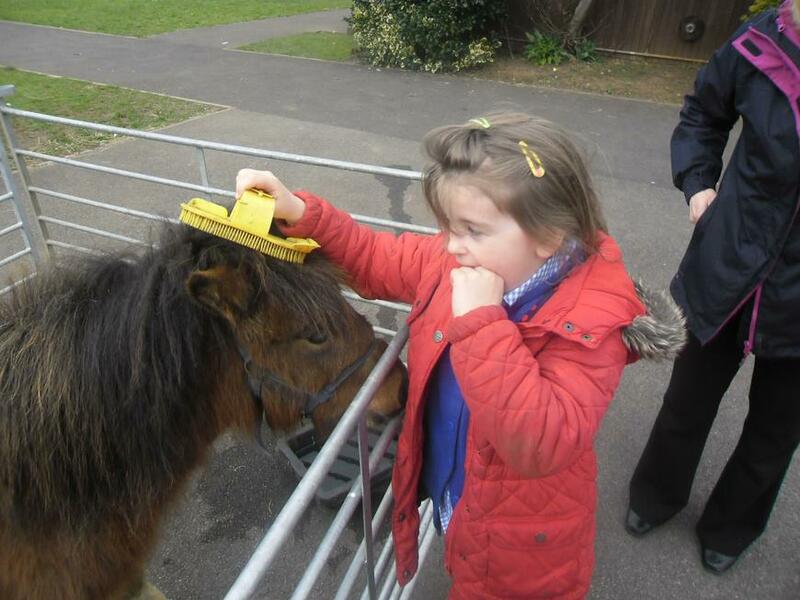 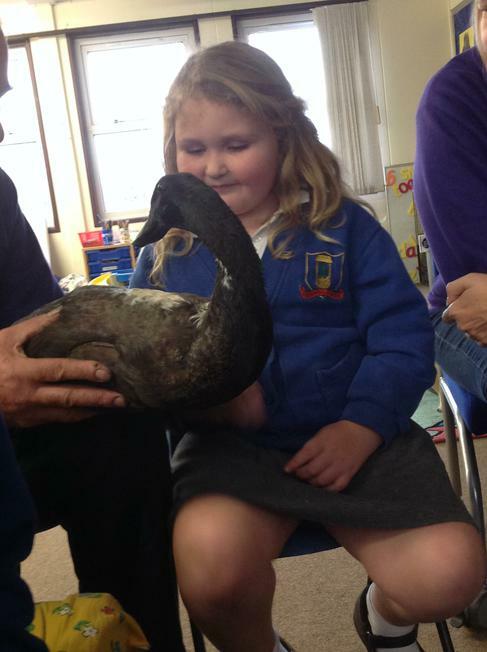 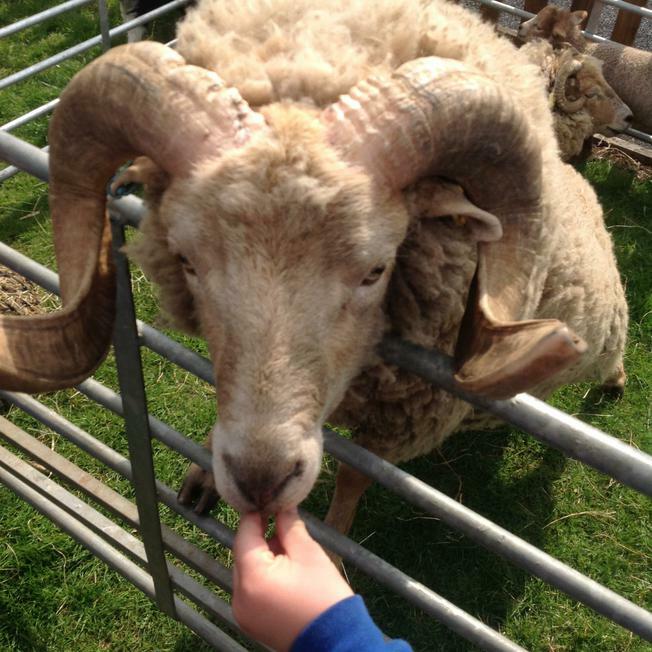 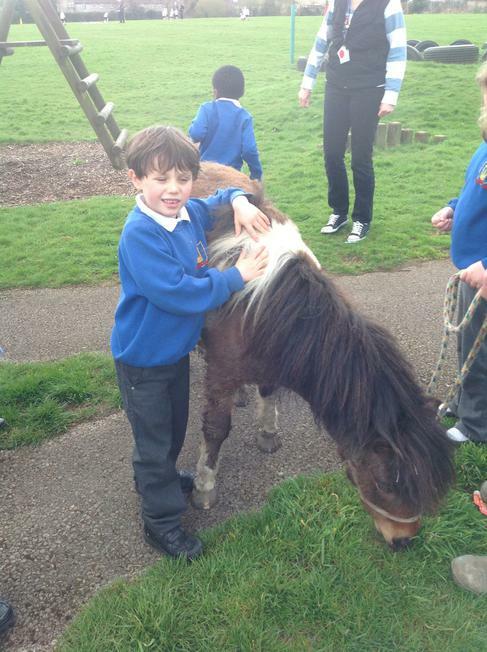 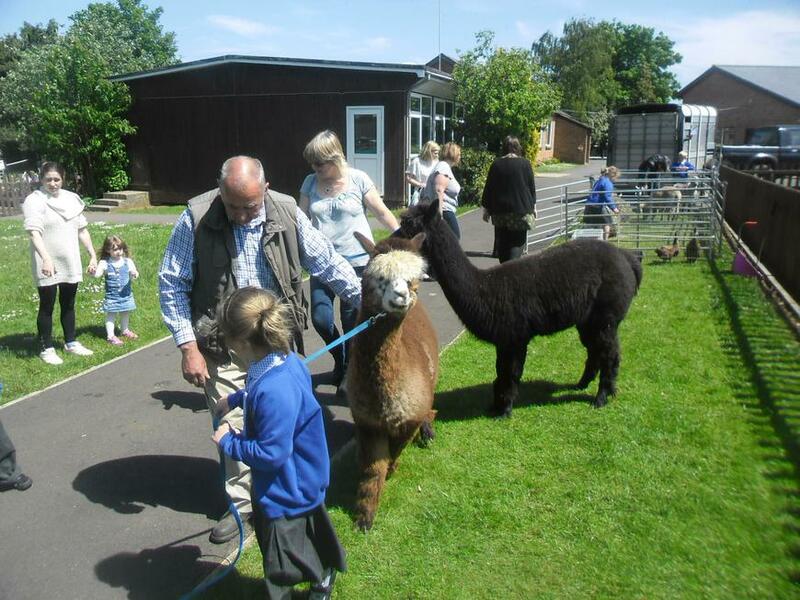 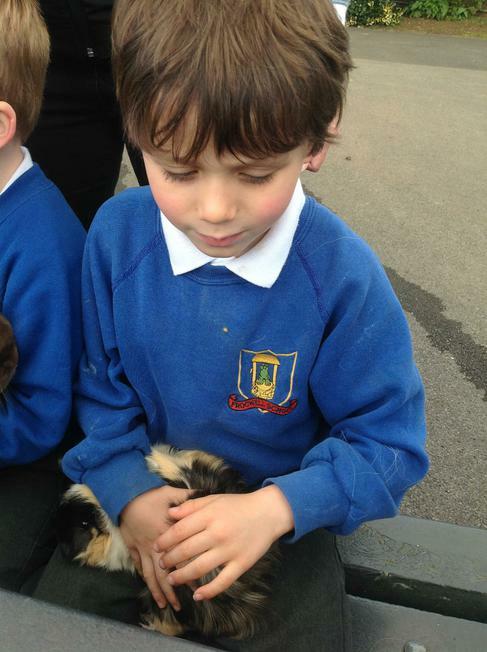 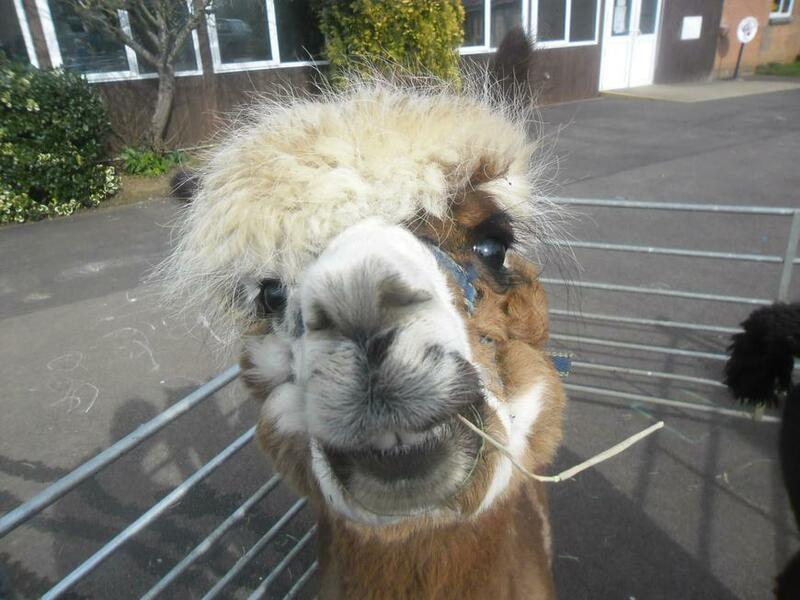 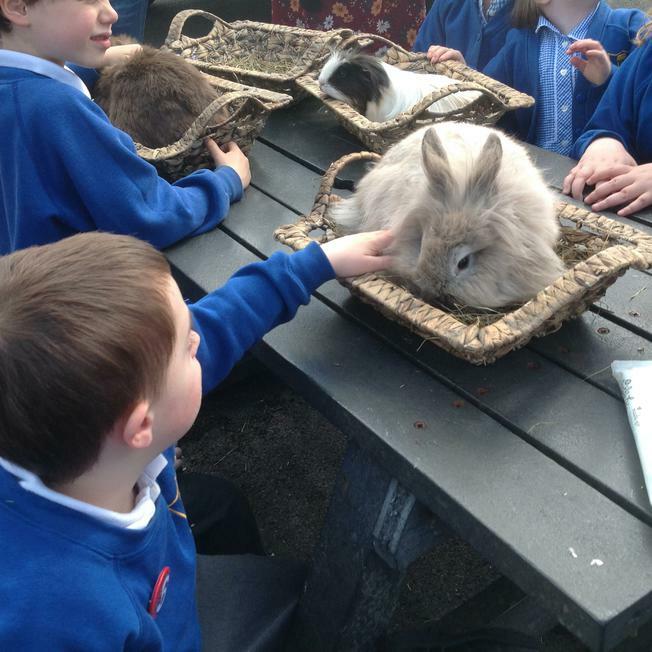 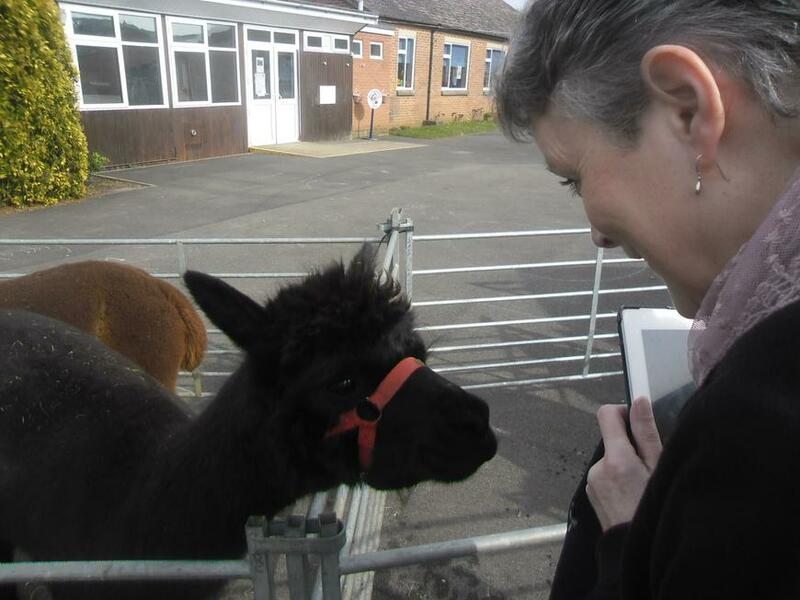 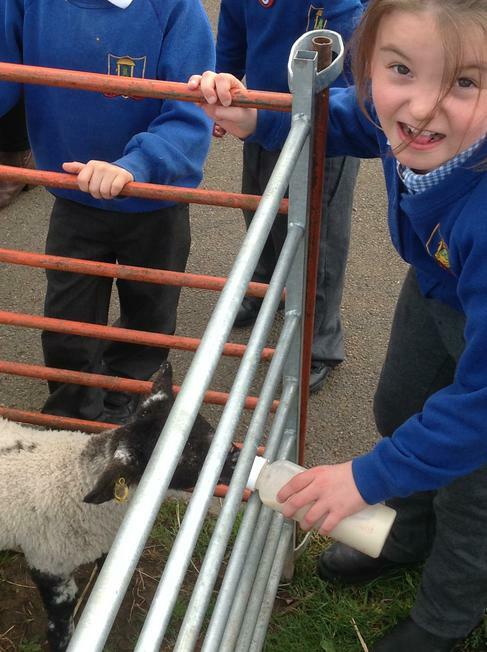 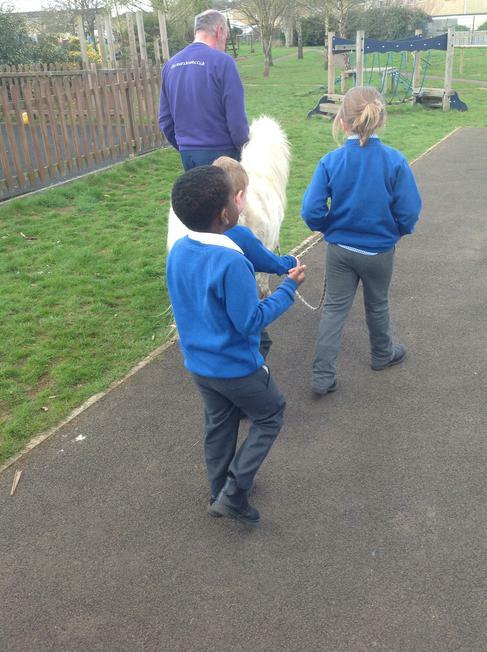 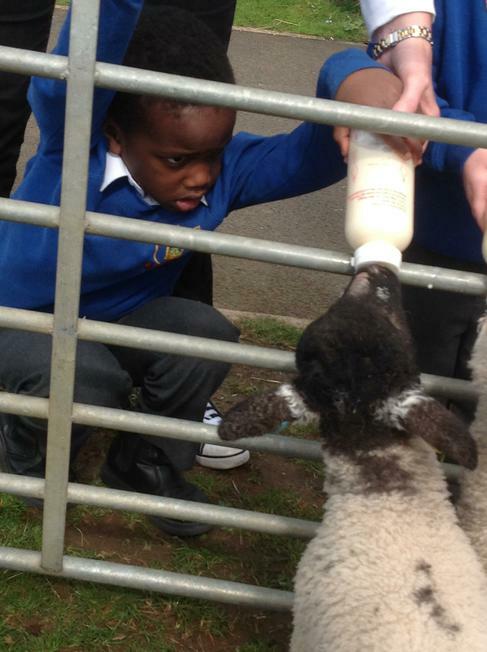 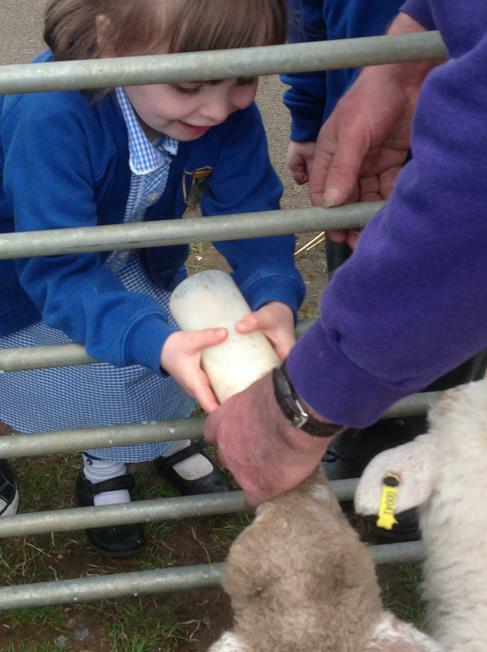 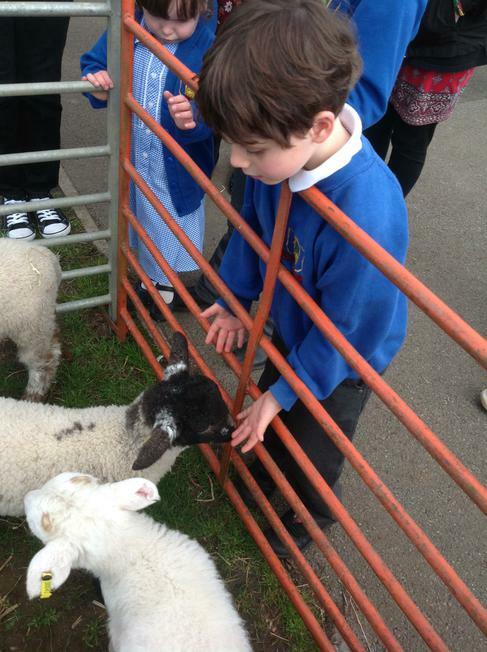 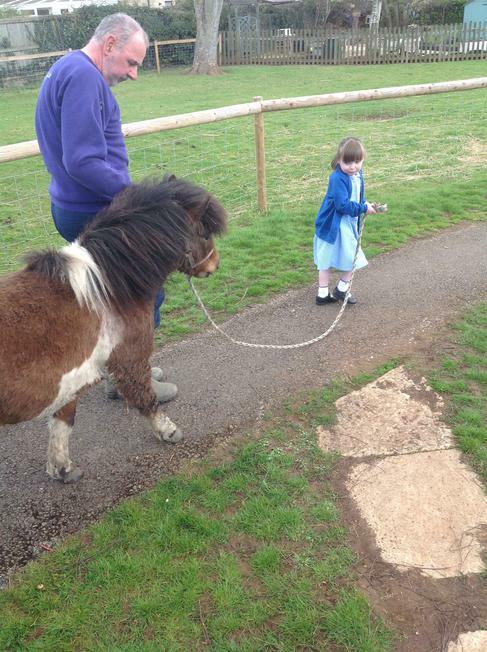 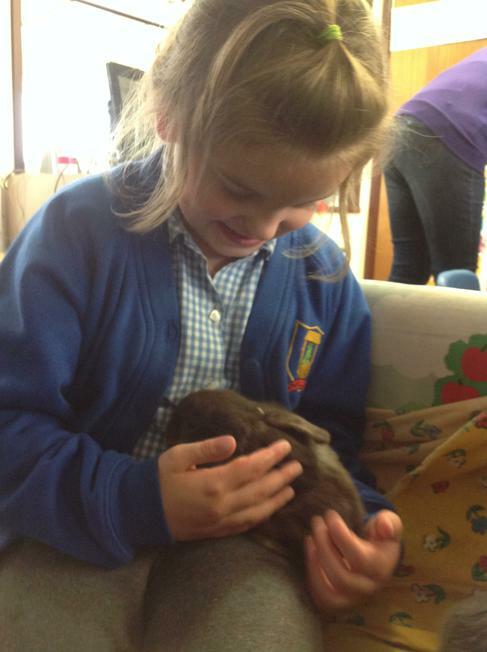 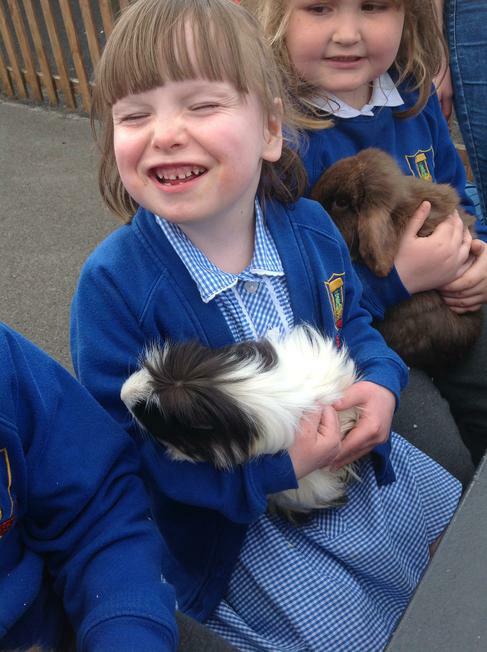 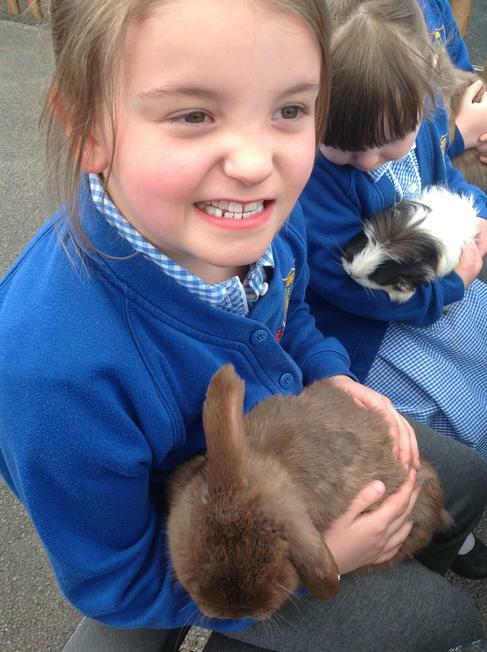 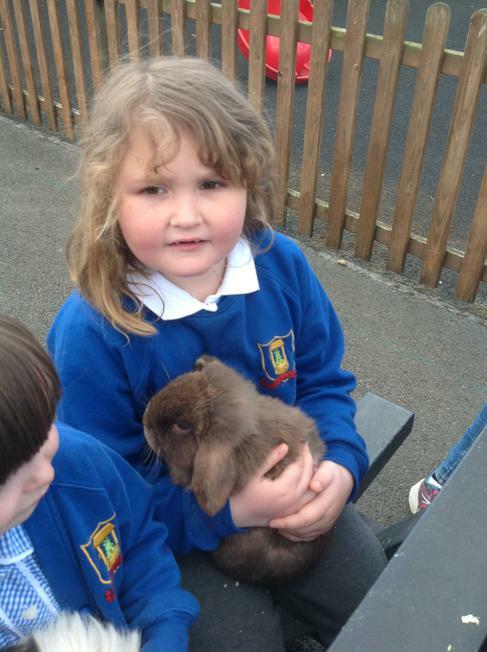 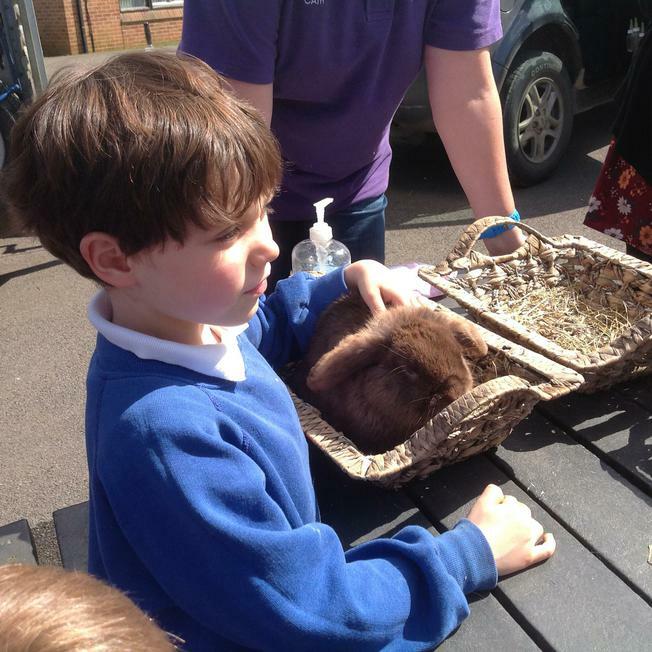 As an integral part of our pupils' provision, we have regular visits from a mobile farm. 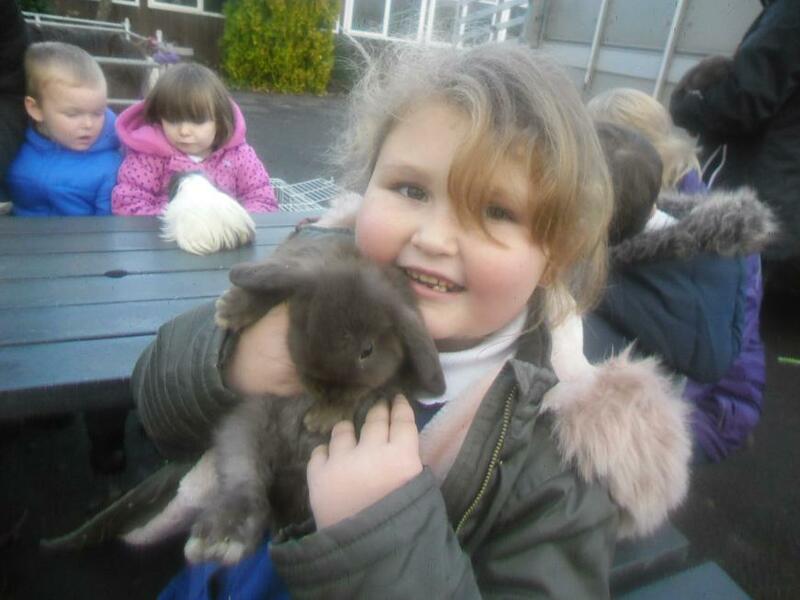 Below are photographs of some of our sessions that clearly show how much joy and enthusiasm that the children have on every occasion. 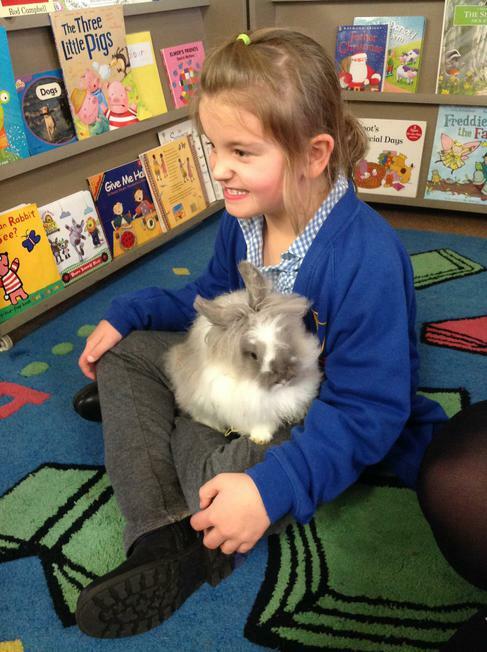 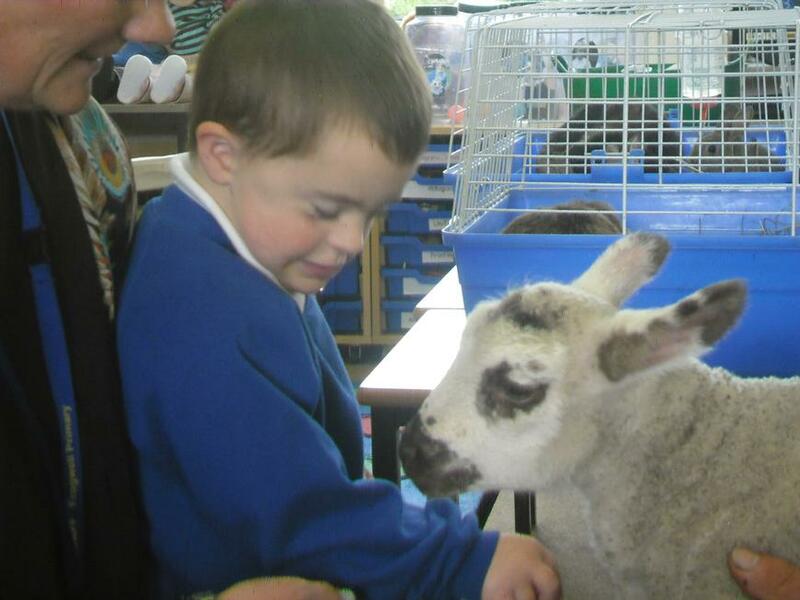 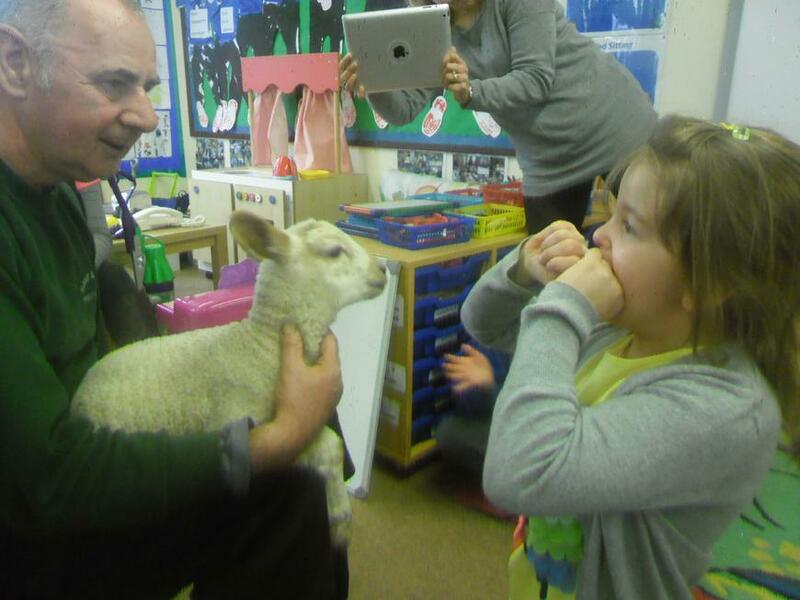 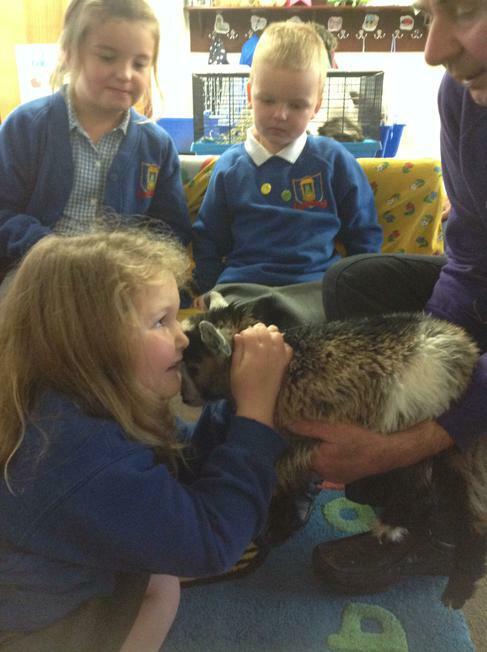 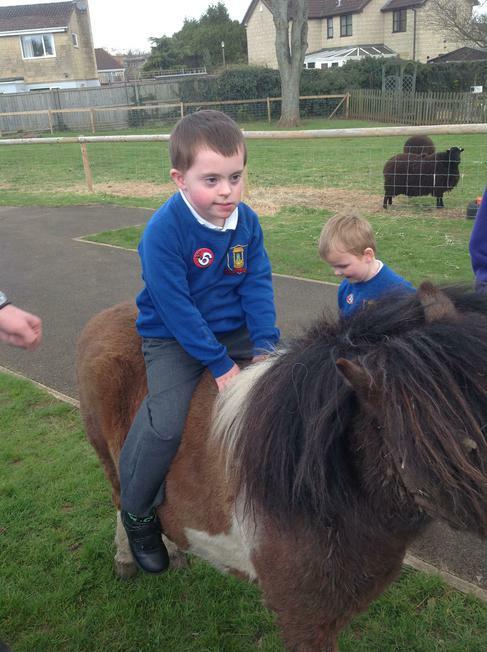 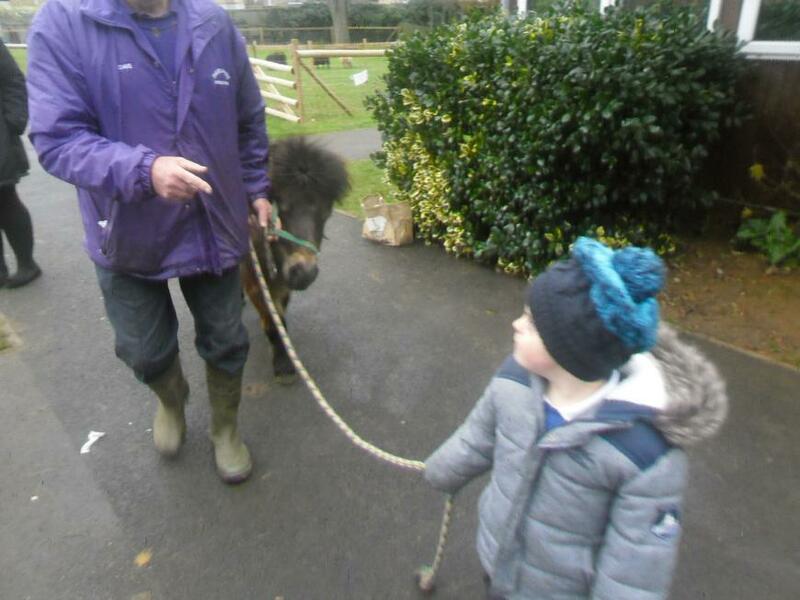 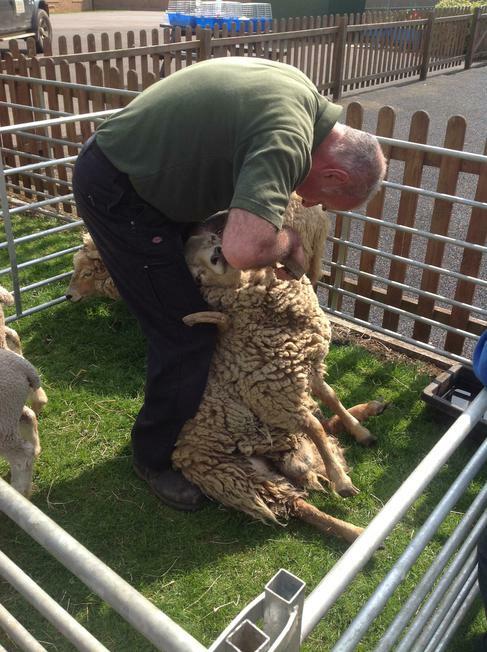 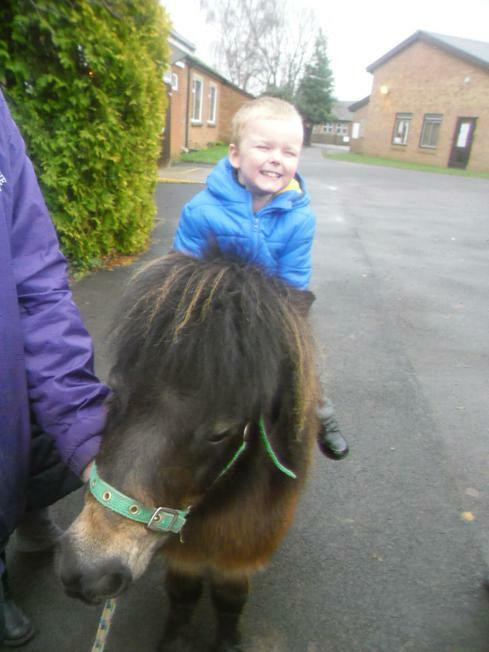 If you would like to find out more about how these experiences benefit pupils with special needs then please follow the link, also please take some time to look at "Dave and Ewe", who provide an excellent service to pre-schools, schools, parties and nursing homes.